Now in its fifth generation, the revolutionary MegaVideo® IP Megapixel Camera Series has been upgraded to include new features including CorridorView™, non-integer scaling, STELLAR™ technology, remote focus/zoom, p-iris lens functionality, and on-board storage. The MegaVideo® G5 Series is available as a single-sensor configuration in 1.2MP, 1080p, 3MP, 5MP, and 10MP resolutions. The 1.2MP model features the patented Arecont Vision® STELLAR™ (Spatio Temporal Low Light Architecture) low light technology. The MegaVideo® G5 includes a remote zoom/focus option, making it easy for an installer to accurately focus the camera remotely. The new p-iris motorized lenses (sold separately) are available in 2.8-8.5mm and 3.3-8.5mm options. These lenses optimize the image for the best video clarity under different lighting conditions through the easy remote zoom/focus feature. The MegaVideo® G5 is a standalone camera for indoor applications or can be used outdoors when paired with a compatible Arecont Vision® exterior housing (HSG2 or D4SO). This camera is best suited for businesses that require ultra-high resolution at a low cost per pixel. 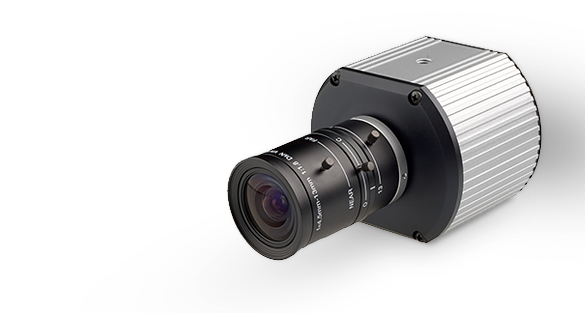 With a diameter of only 3 inches (7.62 cm), the MegaVideo® G5 camera is about 70% smaller than traditional box-style cameras. These compact dimensions make this camera ideal for discrete indoor surveillance applications. It is a cost-effective solution for time sensitive applications, which require a quick, simple install. Delivers crisp, clear images to capture every detail regardless of day or night. Provides superior performance in the most difficult lighting conditions so darkness remains visible. Arecont Vision® megapixel technology delivers superior image quality while reducing overall system costs by covering larger areas with fewer cameras. An area typically requiring multiple fixed cameras can be replaced with a single MegaVideo® G5 Series camera. Multi-streaming enables the MegaVideo® G5 to deliver eight non-identical streams to facilitate bandwidth-efficient viewing and recording options as well as integration with third-party video management systems. While using efficient H.264 video compression to manage bandwidth and keep storage requirements low, the cameras deliver exceptional detailed video without sacrificing image quality. Analog vs. Megapixel – Even Arecont Vision’s lowest resolution megapixel surveillance camera is over 3x the pixel density of a typical VGA analog surveillance camera. The MegaVideo® G5 is ONVIF Profile S (Open Network Video Interface Forum) compliant, providing interoperability between network video products regardless of manufacturer. The camera series conforms to the same high quality and reliability standards as the rest of the Arecont Vision® product portfolio. It is guaranteed with a three-year warranty and backed by the company’s superior customer service and technical support offerings. Since 2004, Arecont Vision® has played a major roll in pioneering the direction megapixel (MP) cameras. 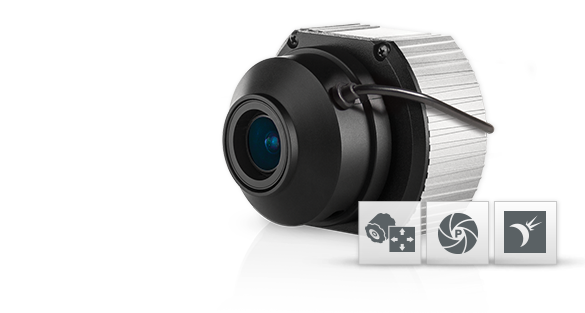 The company holds numerious industry firsts in its MegaVideo® camera line alone. 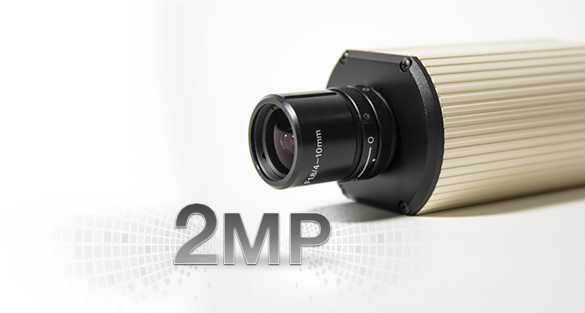 In April 2004, shortly after launching the company, Arecont Vision® released its first generation of cameras that included the world’s fastest 2MP network camera. In April 2005, Arecont Vision® released the world’s fastest 3MP dual-sensor IP camera (AV3130) that featured one 3MP sensor and a 1.2MP monochrome sensor with Day/Night functionality for low light surveillance. Two months later, the second generation of Arecont Vision’s customizable box-style cameras (AV2100 and AV3100) were released and given the official name “MegaVideo®”. 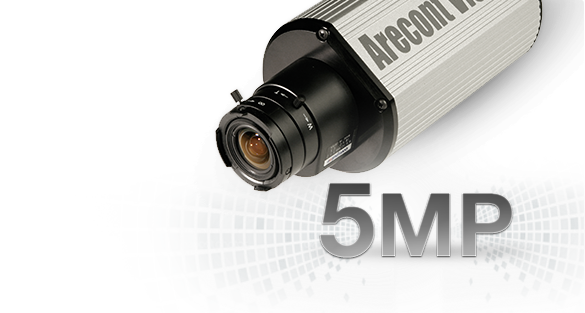 In March 2006, Arecont Vision® released the world’s first 5MP IP network camera (AV5100), further solidifying Arecont Vision® as a megapixel technology pioneer. 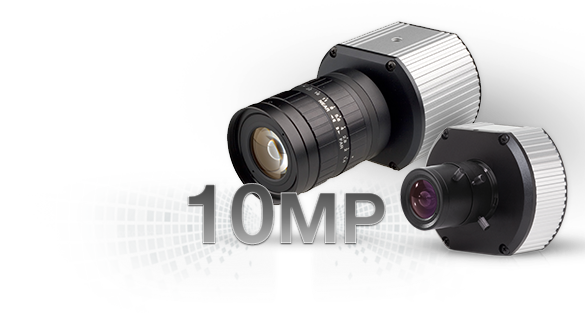 In March 2007, the 3rd generation of MegaVideo® IP megapixel cameras were released. 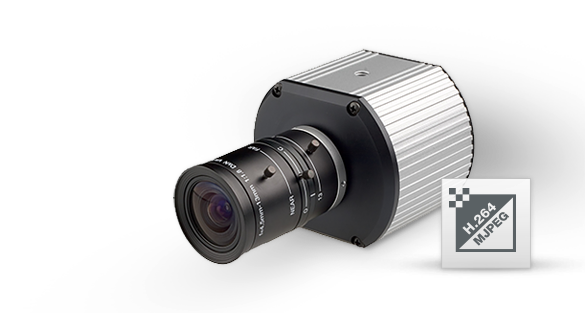 With a redesigned form factor, the new 3rd generation “MegaVideo® Mini” was the smallest megapixel camera available on the market at the time, and could be used in customized dome-mounted solutions with Arecont Vision® Dome4-I, Dome4-O, and Dome5-I housings. In January 2008, Arecont Vision® moves its whole MegaVideo® lineup to the H.264 compression codec (AV1305, AV2105, AV3105, and AV5105), allowing full frame rates with full resolution while improving bandwidth, bit rate, and storage requirements. 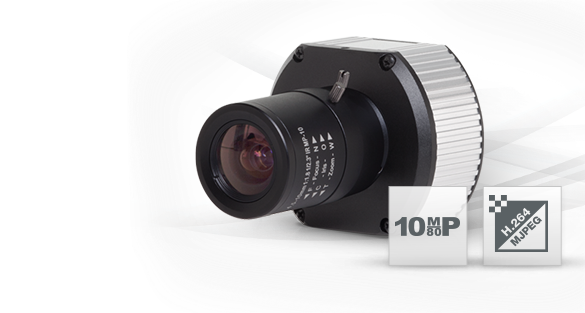 Arecont Vision® celebrated September 2009 with the release of the 10MP MegaVideo® Mini (AV10005); followed by the MegaVideo® Compact in November, a new even smaller form factor. These JPEG only compression cameras were the smallest megapixel cameras on the market at the time. 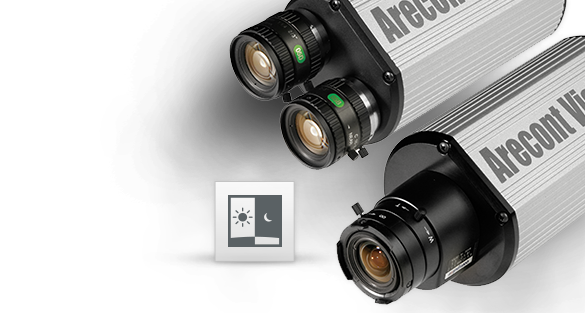 In March 2010, Arecont Vision® released its full updated lineup of MegaVideo® Compacts with H.264 compression. In addition, the 10MP model was the fist in the industry to have Dual Mode, which allowed simultaneous streams of 10MP and 1080p with one camera sensor. In March 2012, MegaVideo® Compact Wide Dynamic Rage (WDR) models make their debut, featuring true wide dynamic range technology at an affordable price point. In December 2013, the MegaVideo® Compact Dual Sensor (AV3236) is launched as the smallest dual sensor camera with WDR on the market. With a 3MP WDR sensor and a 1.2MP black and white Night Mode sensor, both color and monochrome images can be streamed simultaneously. 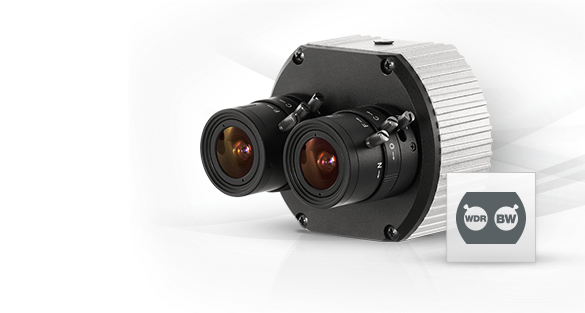 In July 2015, the MegaVideo® G5 series was introduced with feature enhancements including remote focus/zoom functionality, optional P-iris lenses, onboard storage, and a 1.2MP lowlight model featuring the ground breaking STELLAR™ (Spatio Temporal Low Light Architecture) technology. The MegaVideo® G5 features a P-iris motorized lens to adjust the zoom and easily focus the camera's sensor through the Web interface. Once mounted, the operator can quickly focus and position the camera remotely, eliminating the need to adjust the camera locally. The simplicity of just clicking “short range focus” or “full range focus” saves installers time and end users money–an easy return on investment. 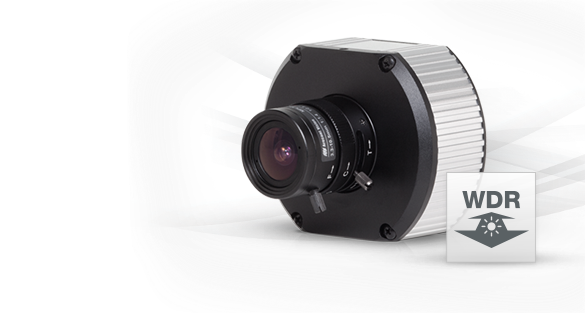 MegaVideo® G5 IP megapixel cameras feature a precision iris or “P-iris” lens to ensure the best possible depth of field and image clarity for precise performance from the sensor. Short or full range focus scans analyze the local or full scene for an optimal focus position. The P-iris lens provides an automatic, precise iris control for applications with varying lighting conditions. For challenging low-light applications, the 1.2MP STELLAR™ model offers best-in-class light sensitivity capturing details in extreme low-light (0.002 lux in monochrome) at an incredibly high frame rate of 37 frames per second. For applications with strong backlighting, reflections from wet flooring/puddles, or contrast due to fog, mist, or glare, optional wide dynamic range is available on some 1080p and 3MP models. Arecont Vision®’s WDR technology delivers a dynamic range of up to 100db at full resolution, without lowering frame rates. Wide Dynamic Range produces clear images in extremely challenging lighting conditions by maximizing the amount of detail in both bright and dark areas of a scene. As part of the MegaVideo® G5’s superior operation, this True Day/Night camera with mechanical IR cut filter automatically switches from color to black/white for increased sensitivity and image clarity at night or in unlit spaces. Select 1080p models provide 30 images-per-second for optimum performance in fast action scenes such as casino and banking applications. Onboard storage provides an easy back-up or stand-alone solution for storing data. The SDHC card slot on the MegaVideo® G5 supports up to 32GB of storage capacity. With CorridorView™, MegaVideo® G5 can rotate or flip pixels in 90° increments. This works great for narrow hallways where pixels are often wasted capturing the surrounding walls. The dual sensor MegaVideo® Compact camera is two cameras in one. It can be programmed to use the 3MP color sensor with WDR in daylight conditions and 1.3MP monochrome sensor in low light, or it can stream video from both sensors simultaneously.